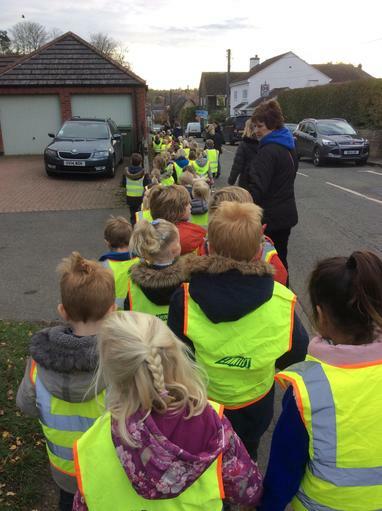 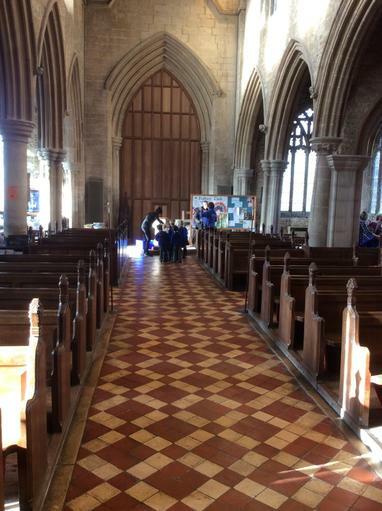 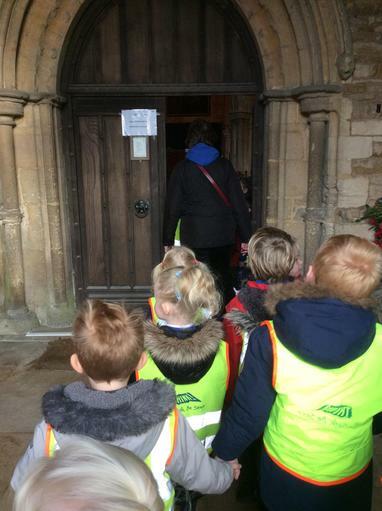 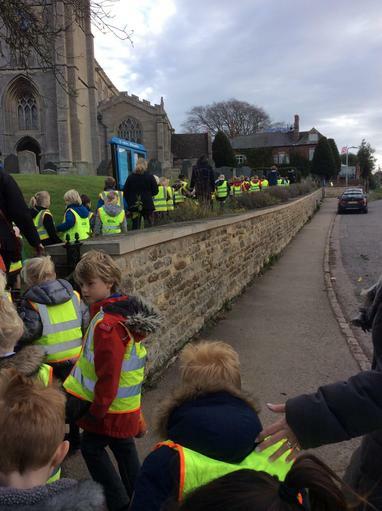 We walked to St Andrew's church this morning with our Year 1 friends. 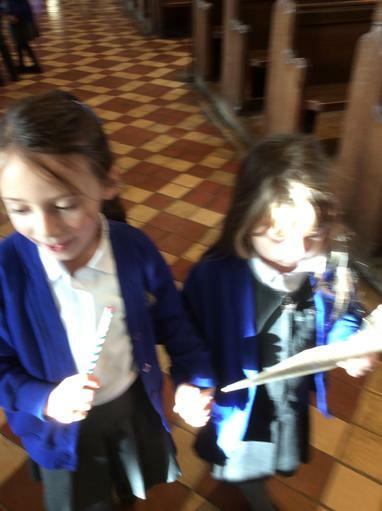 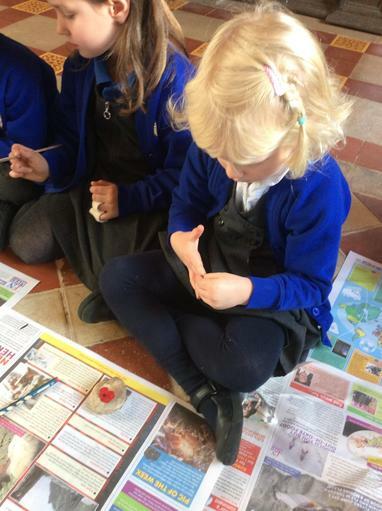 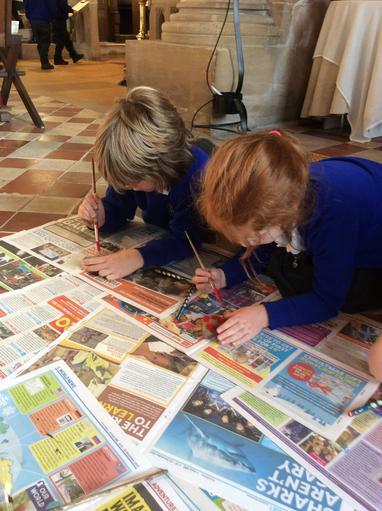 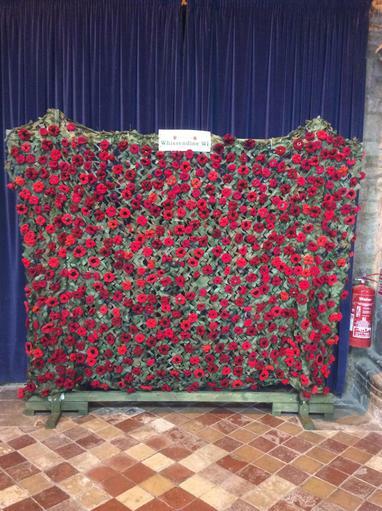 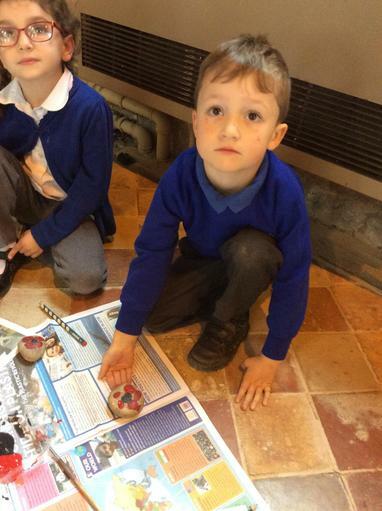 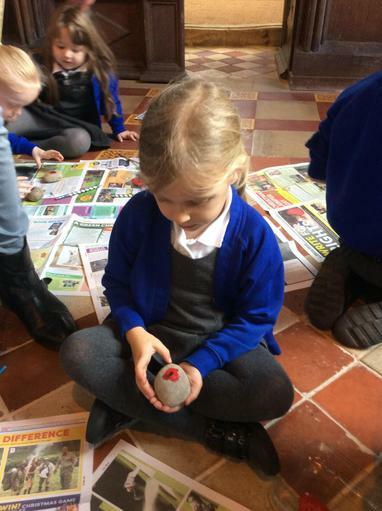 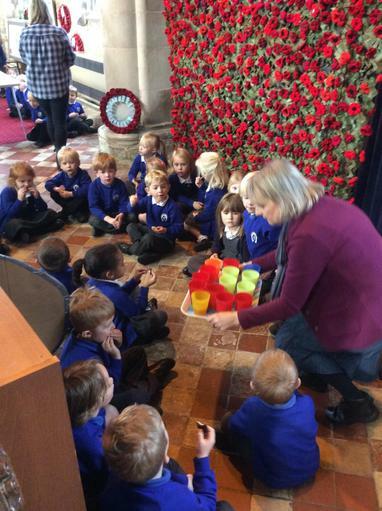 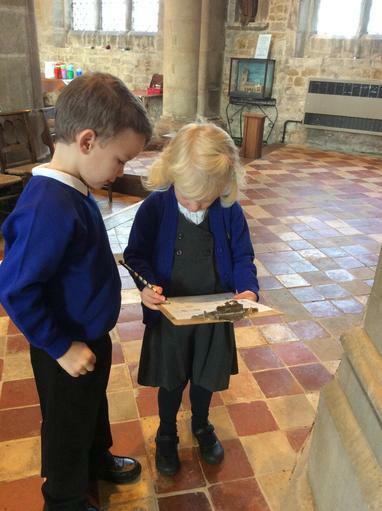 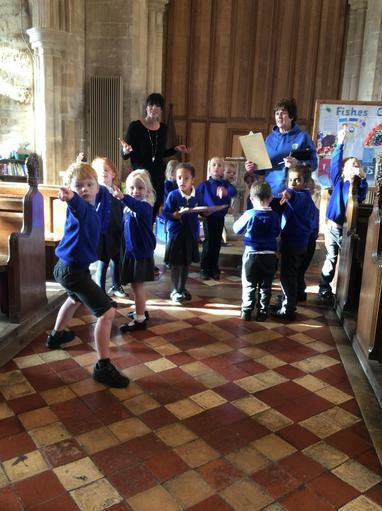 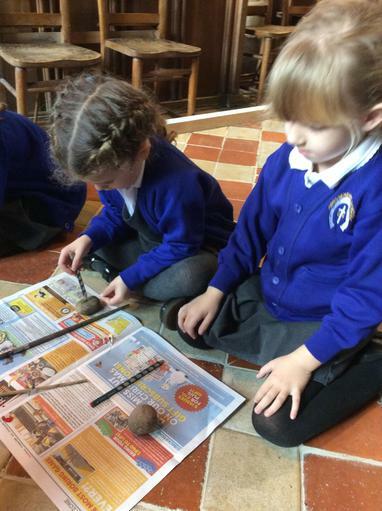 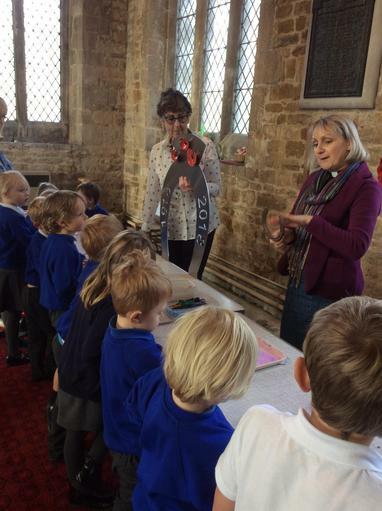 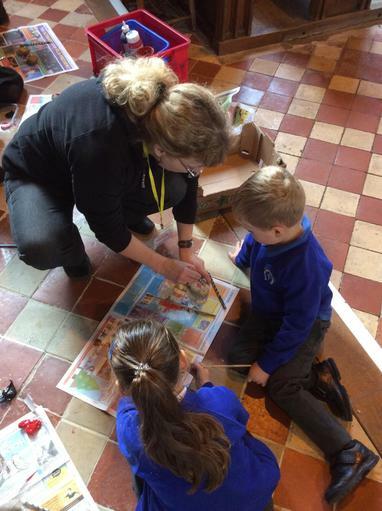 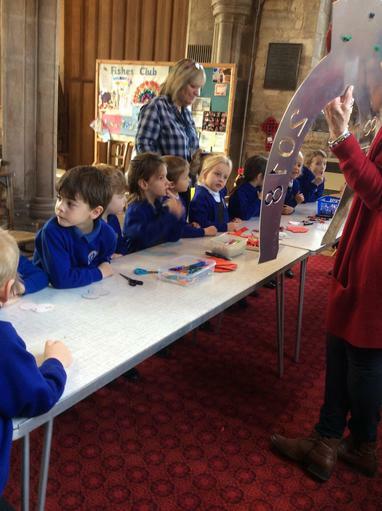 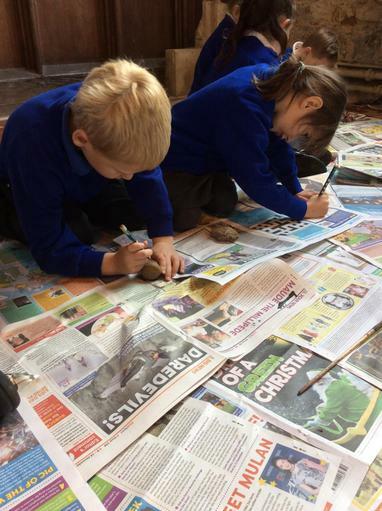 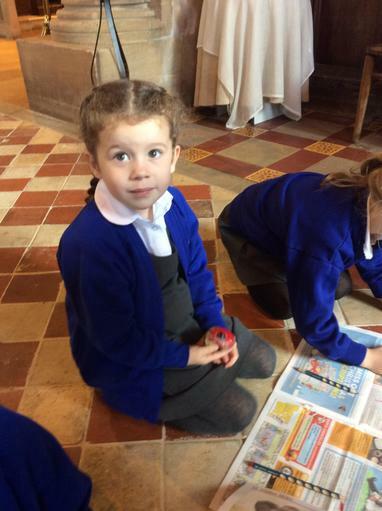 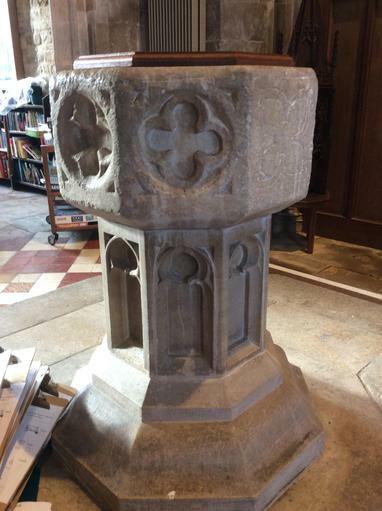 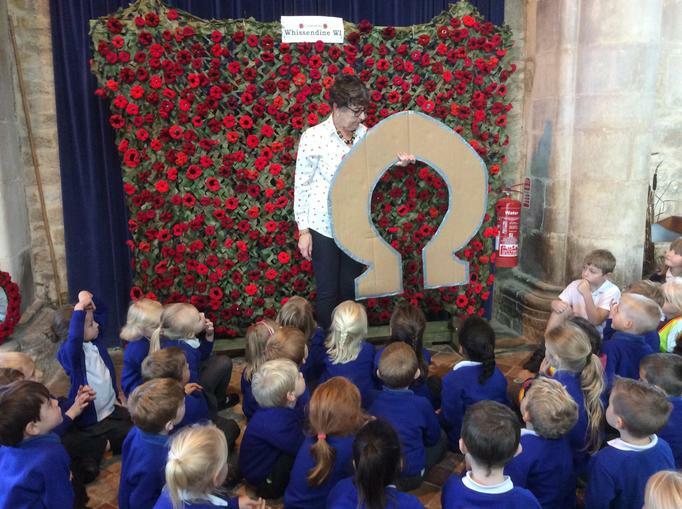 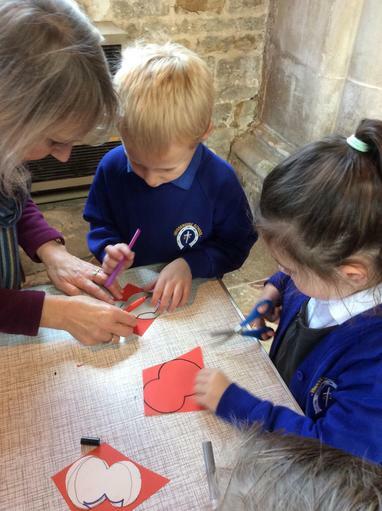 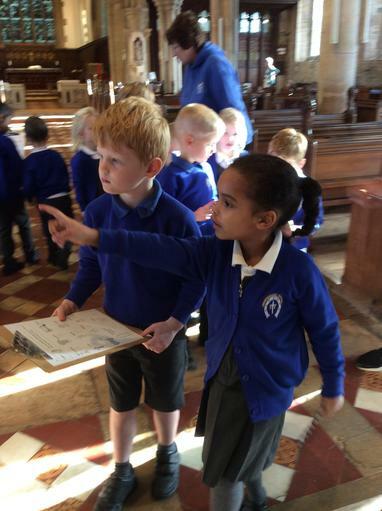 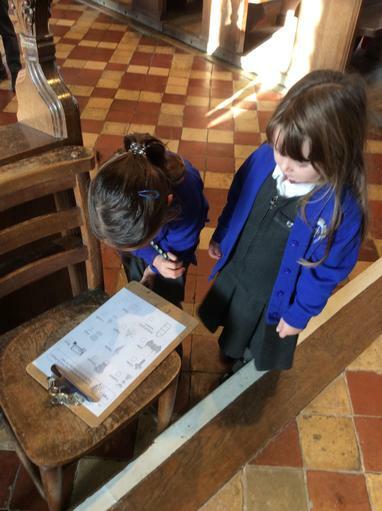 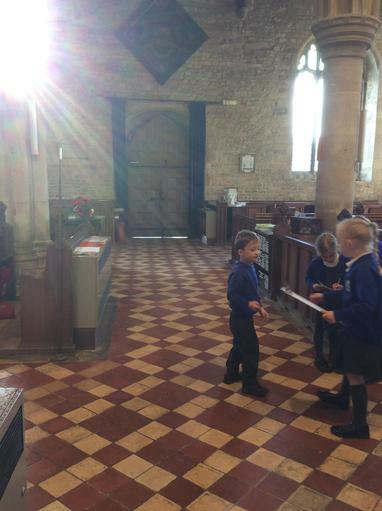 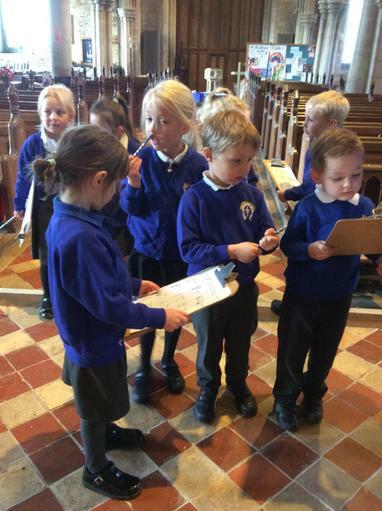 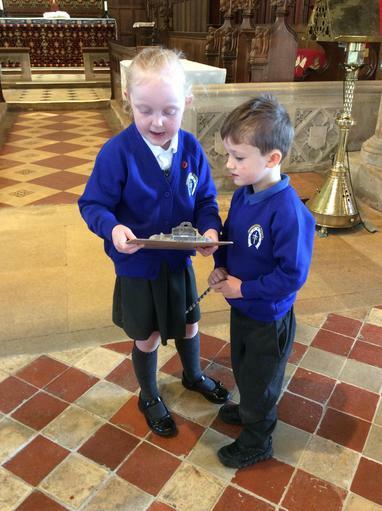 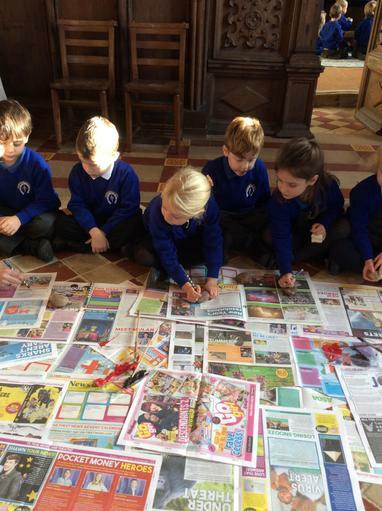 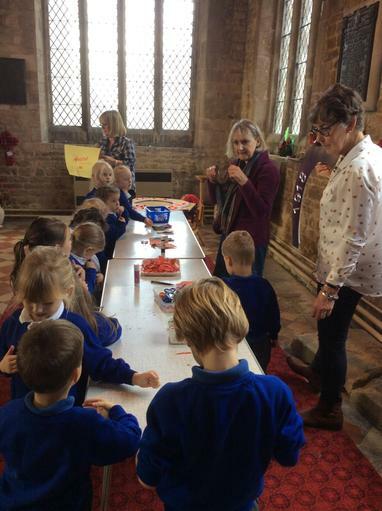 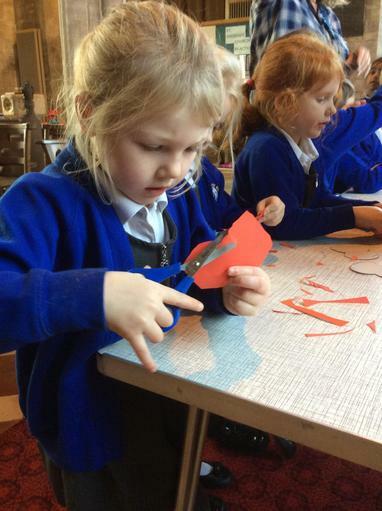 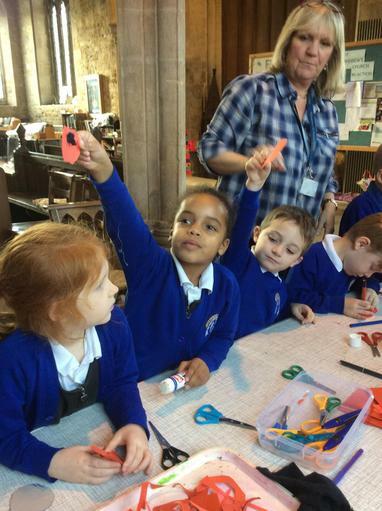 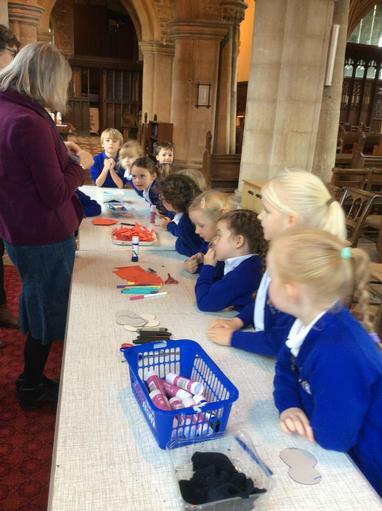 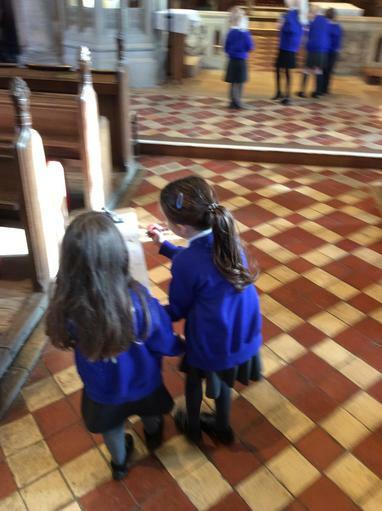 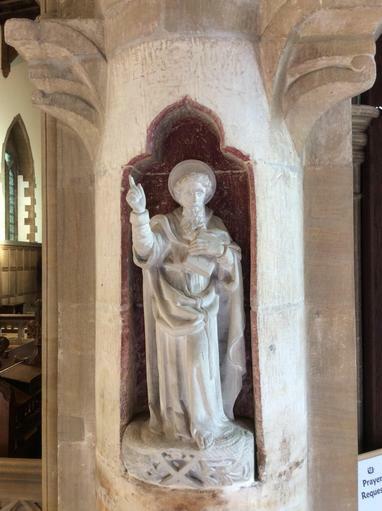 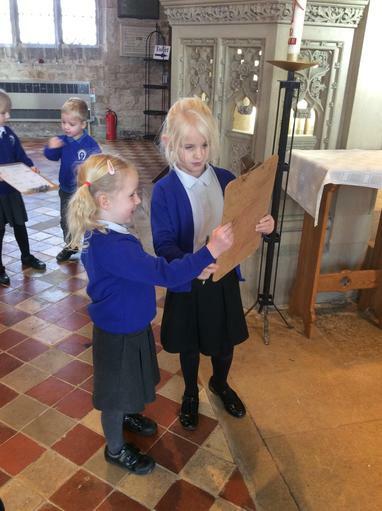 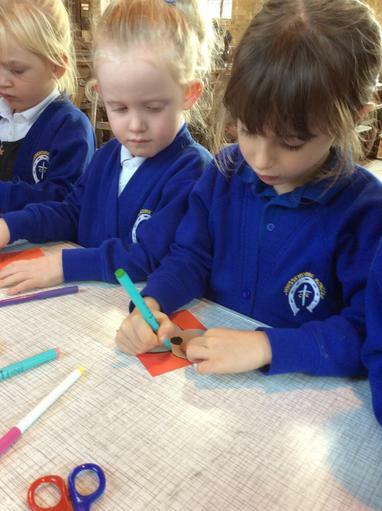 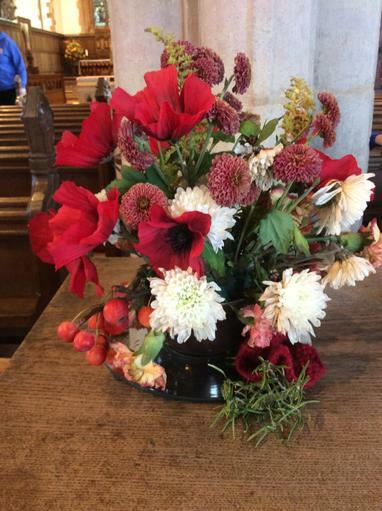 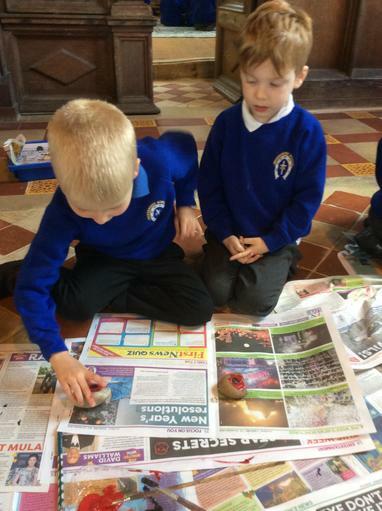 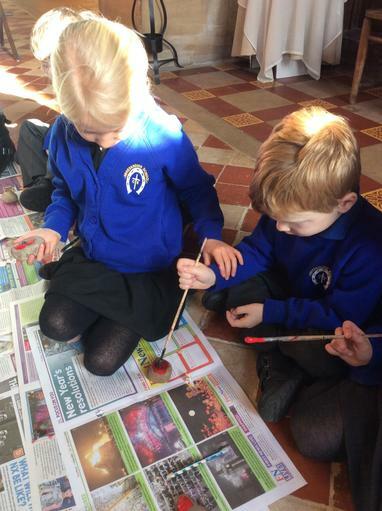 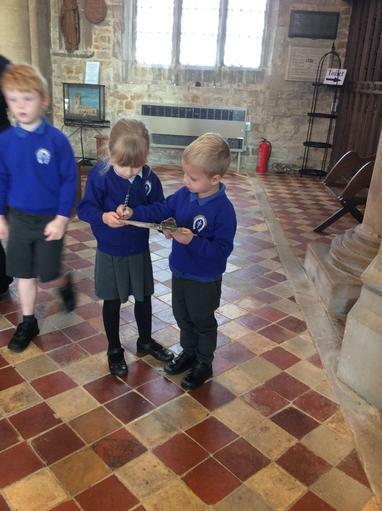 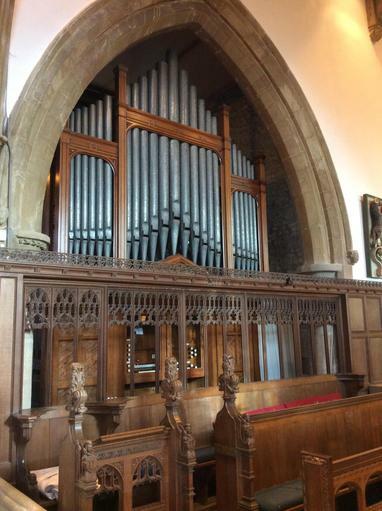 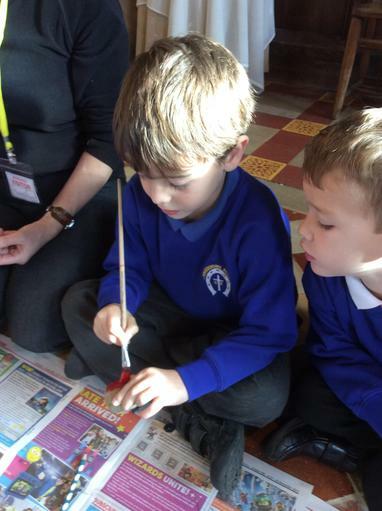 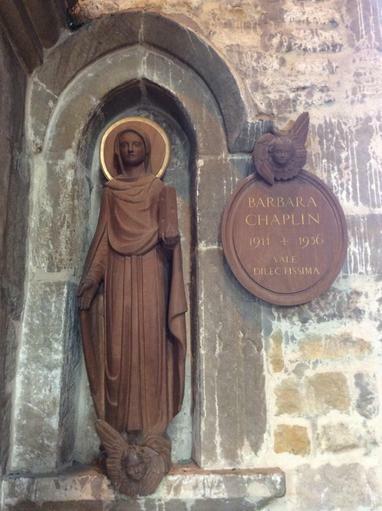 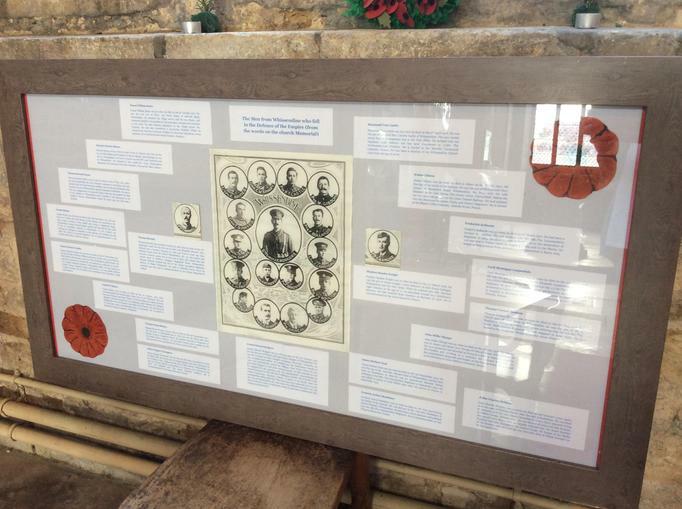 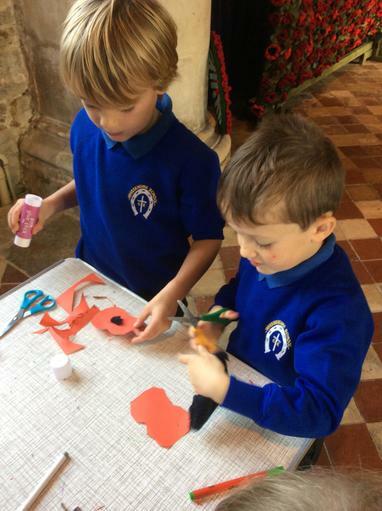 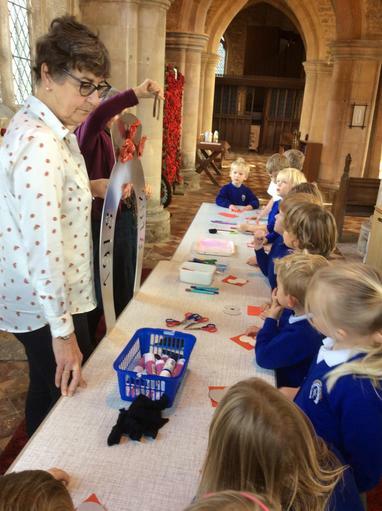 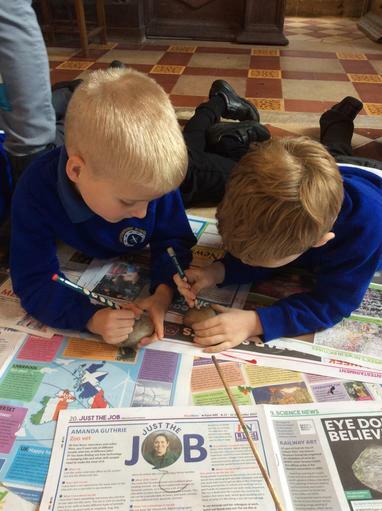 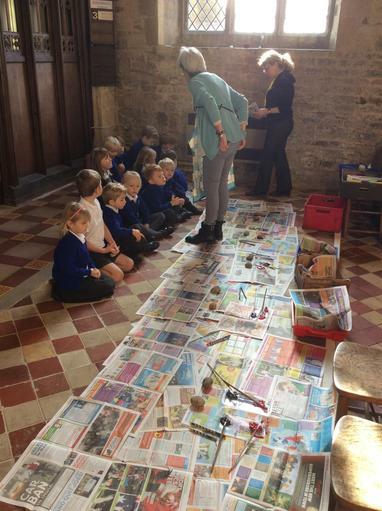 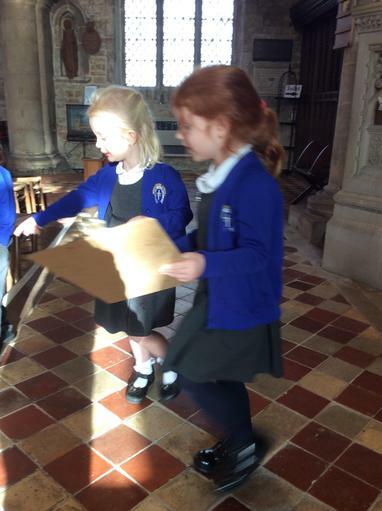 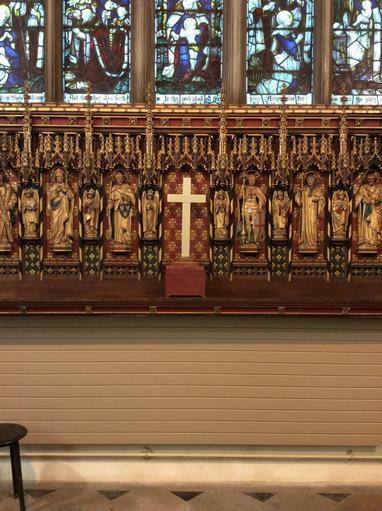 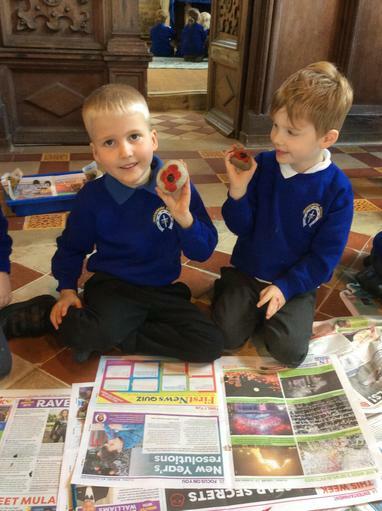 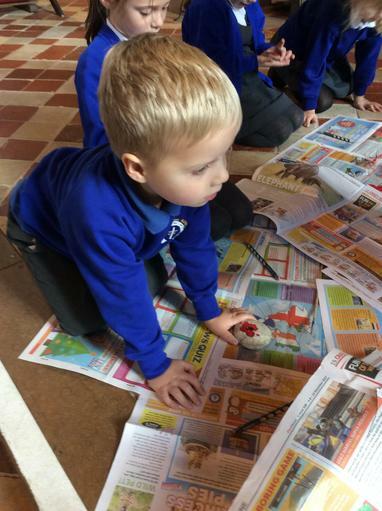 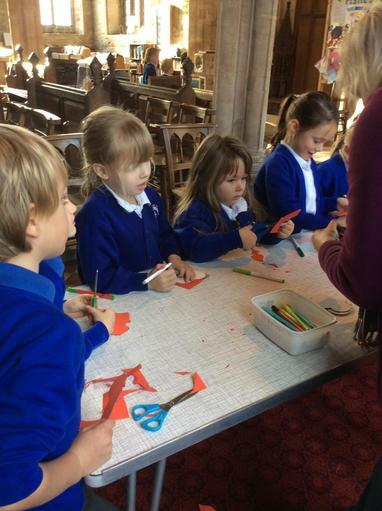 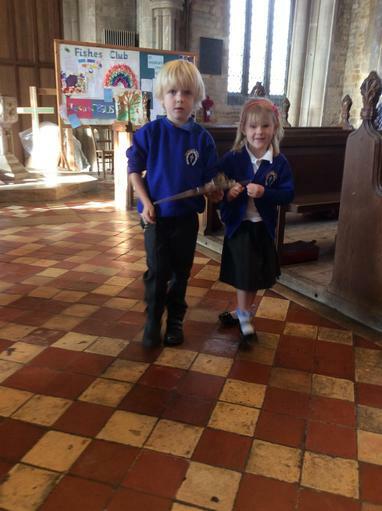 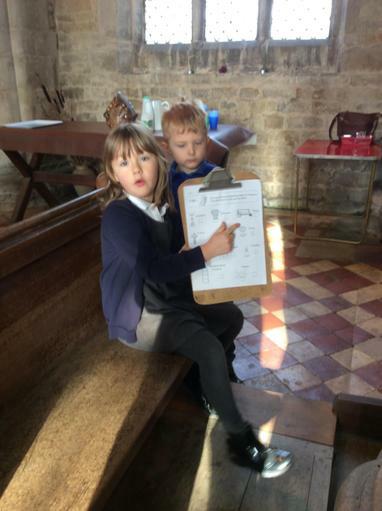 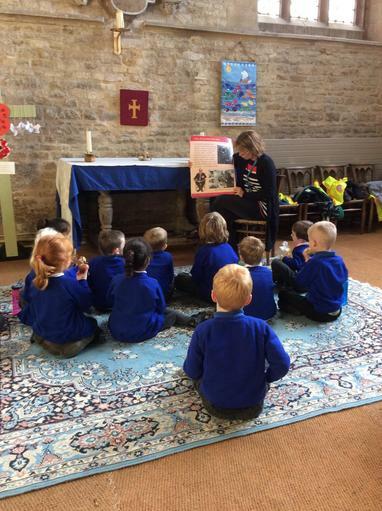 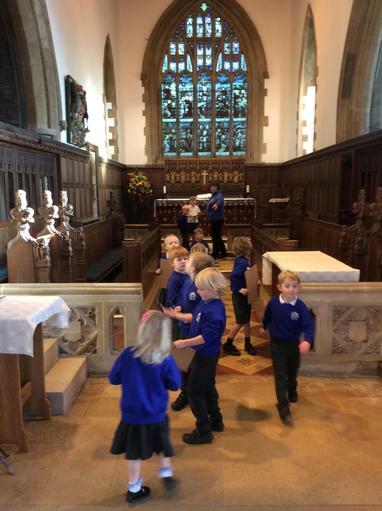 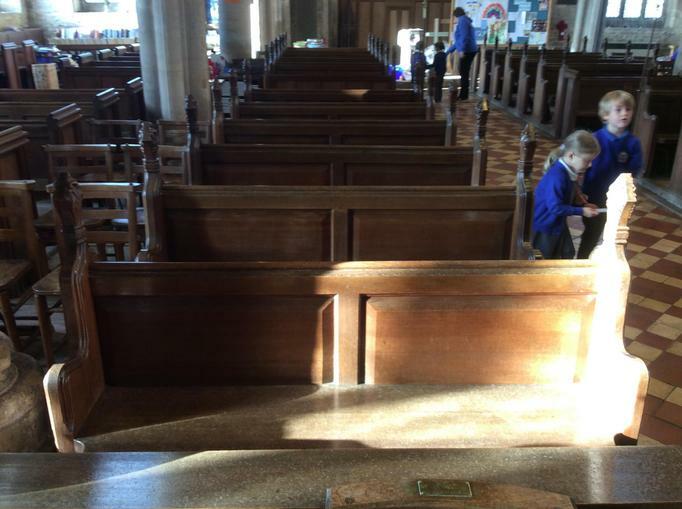 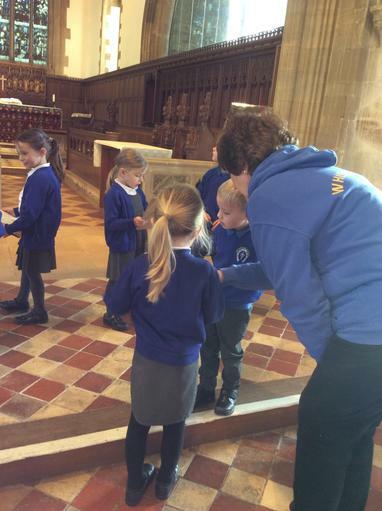 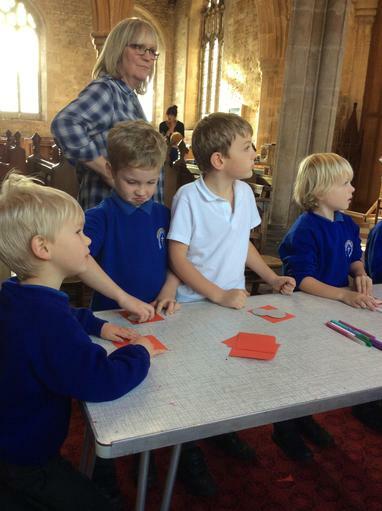 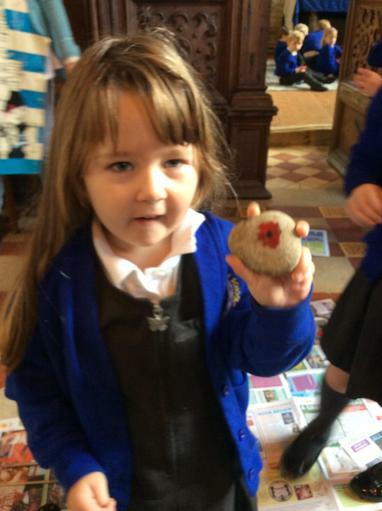 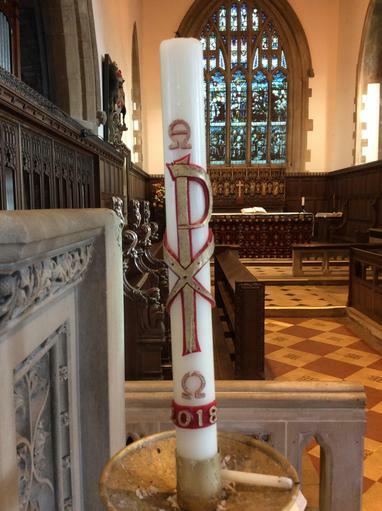 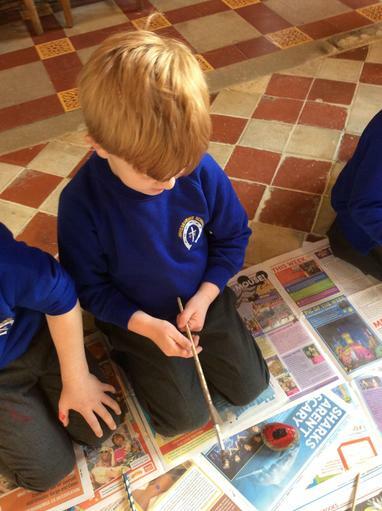 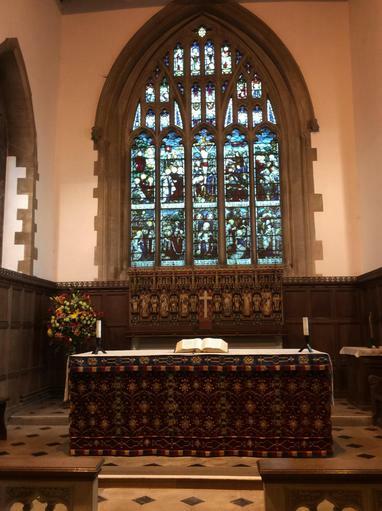 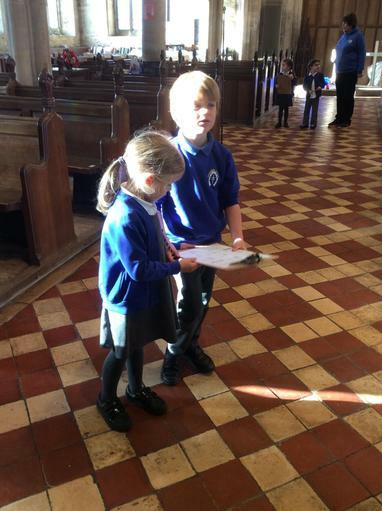 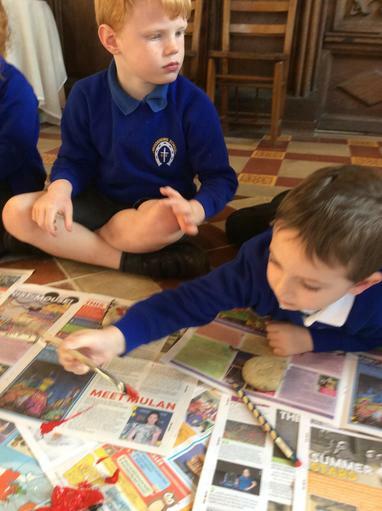 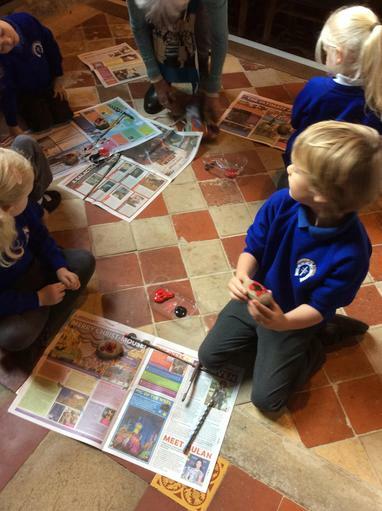 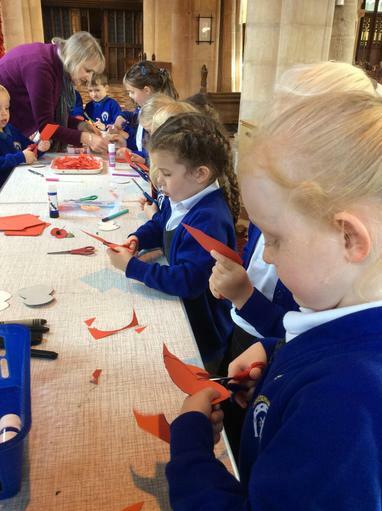 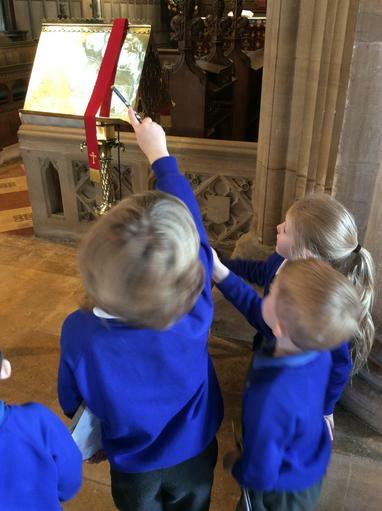 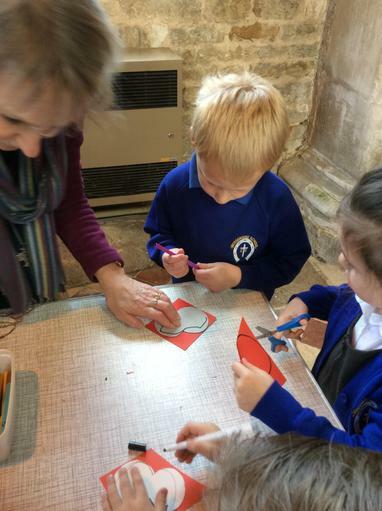 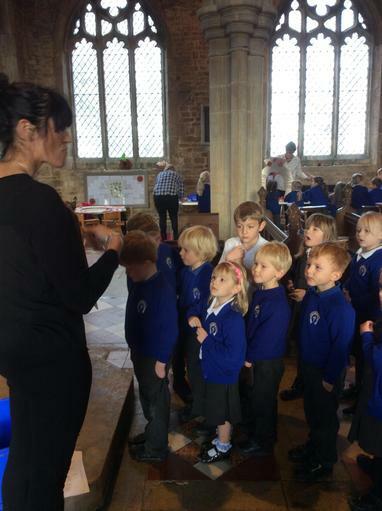 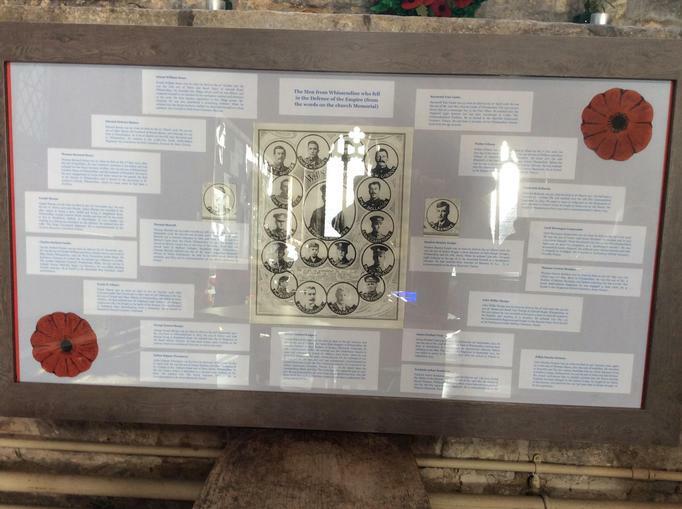 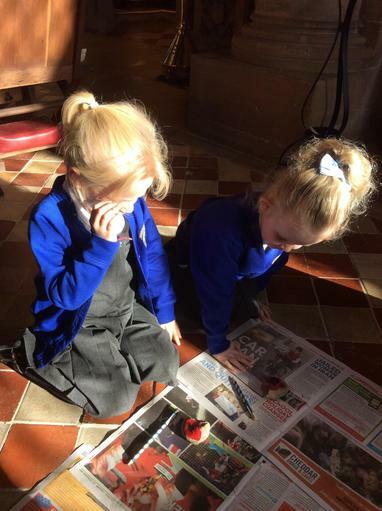 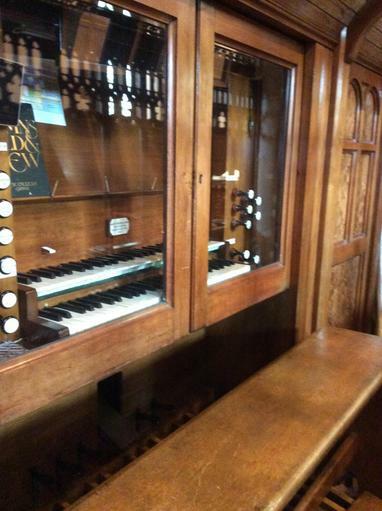 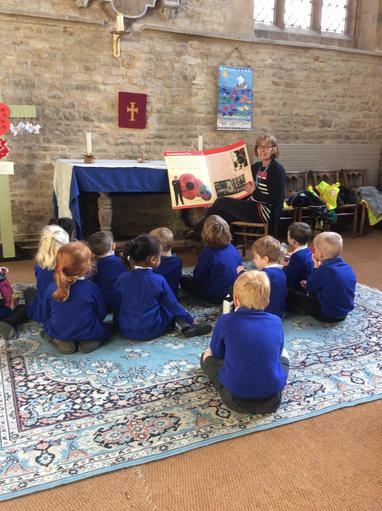 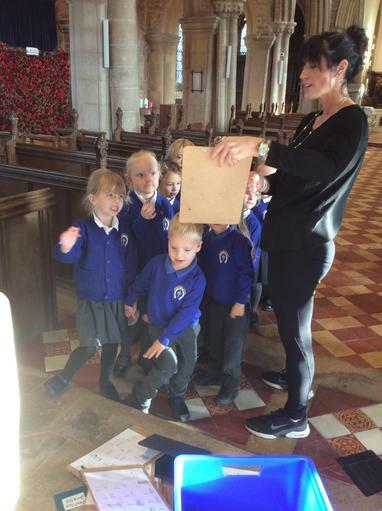 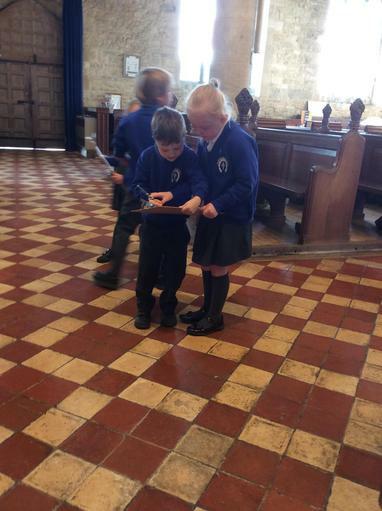 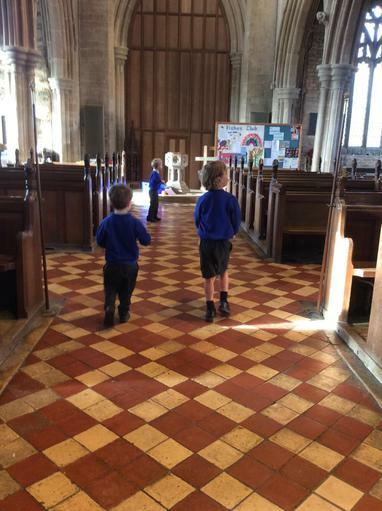 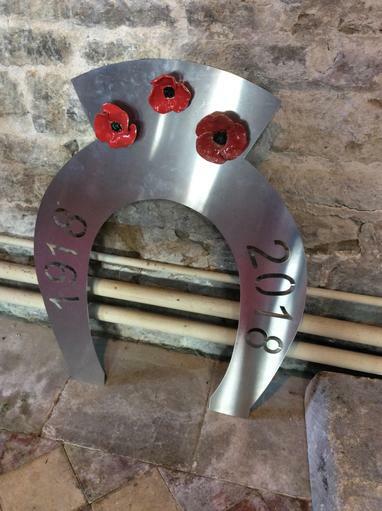 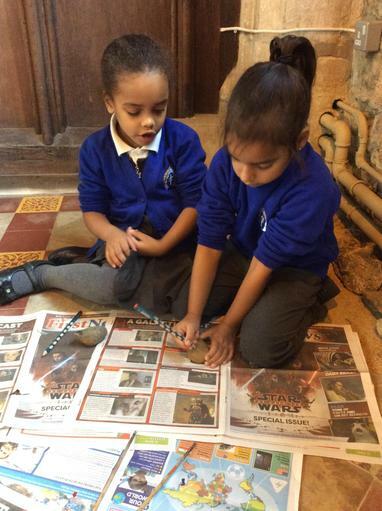 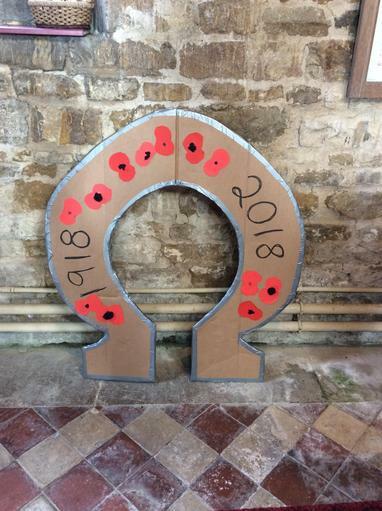 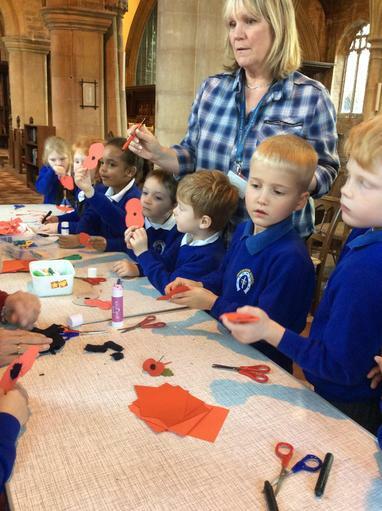 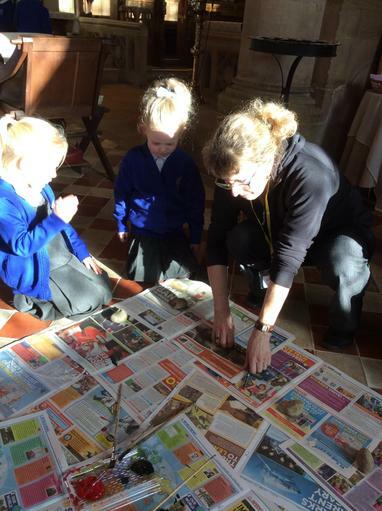 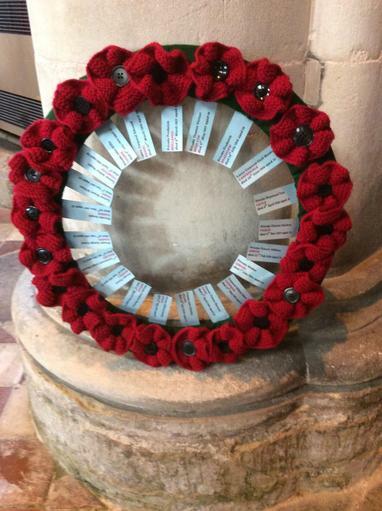 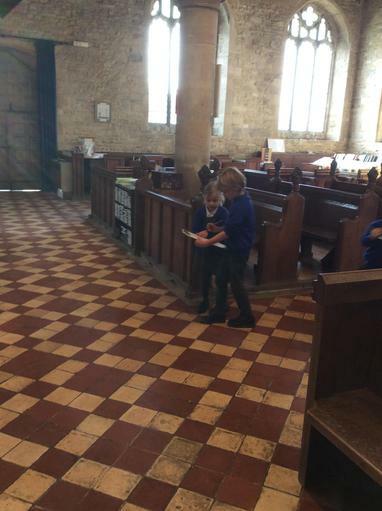 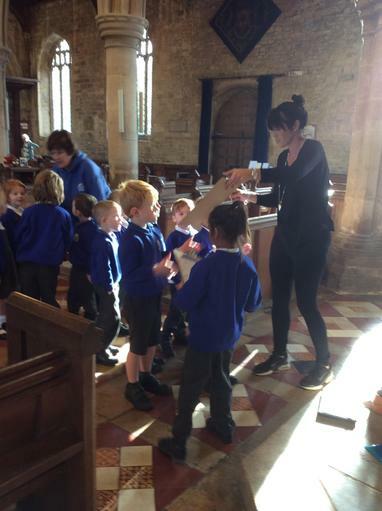 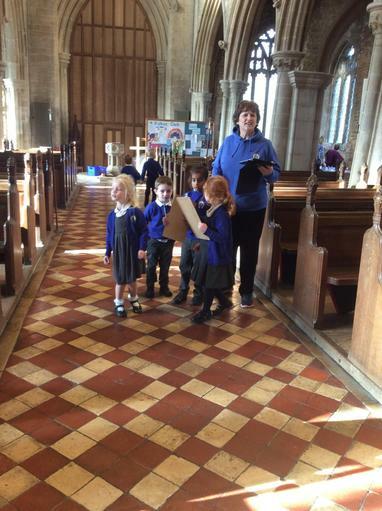 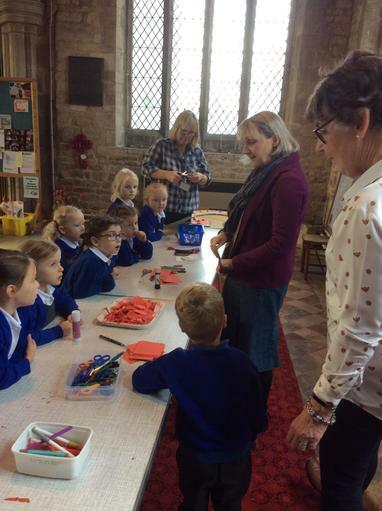 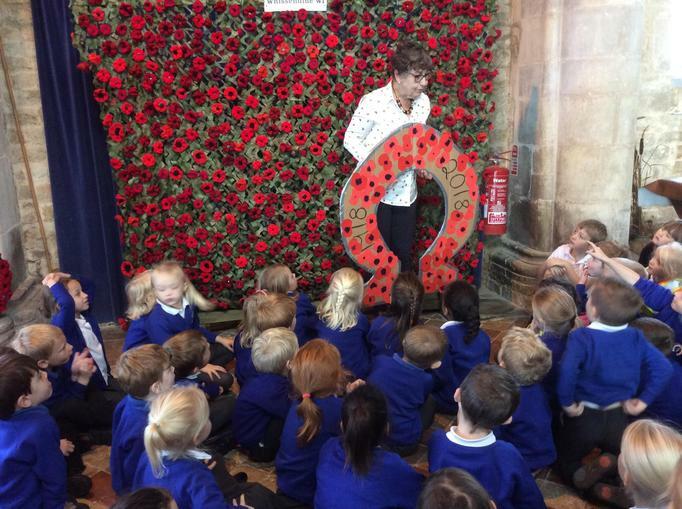 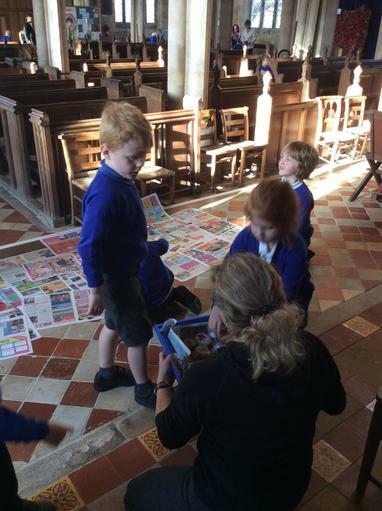 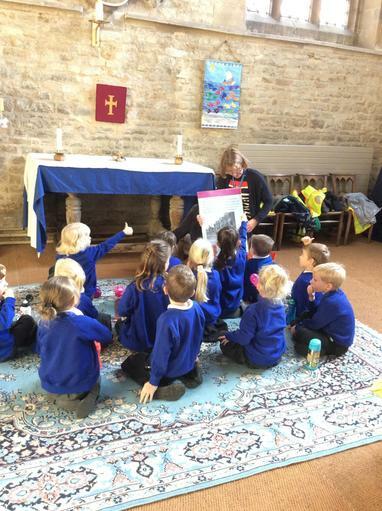 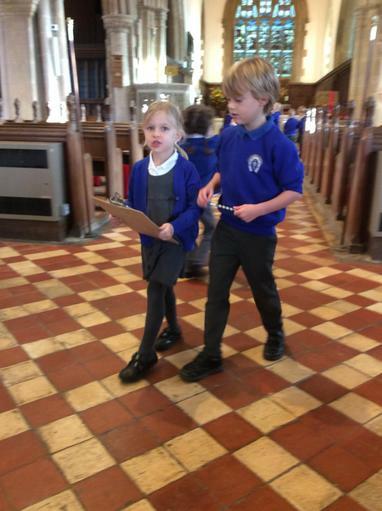 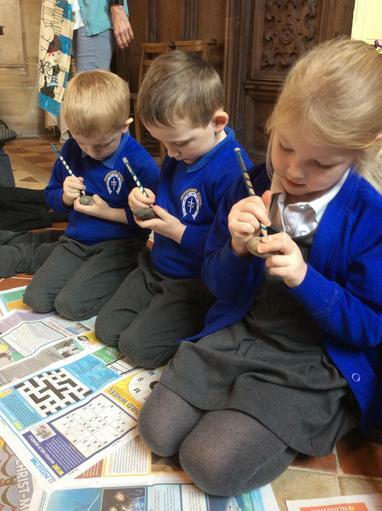 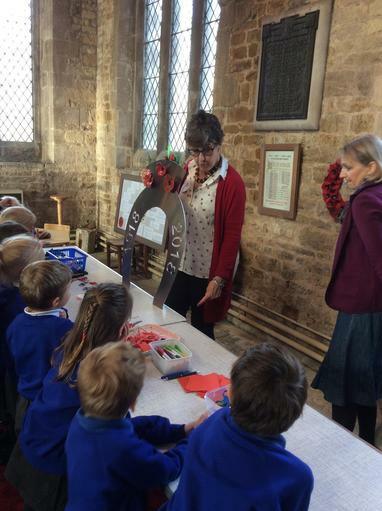 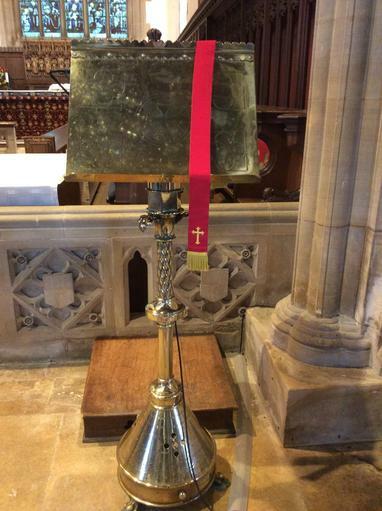 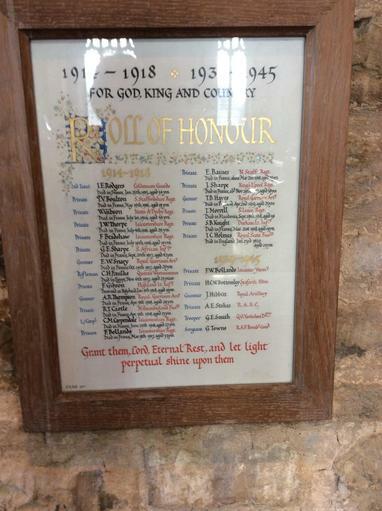 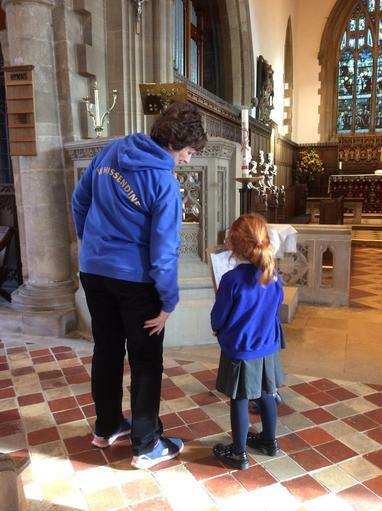 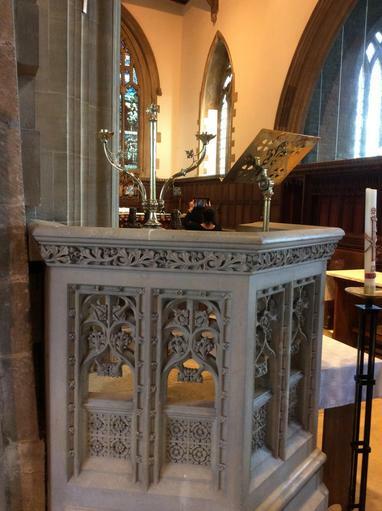 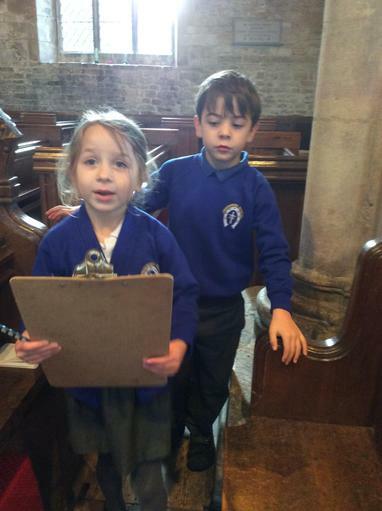 We took part in activities to help us understand the meaning of Remembrance and we also took time to look around various parts of the church and familiarise ourselves with our surroundings. 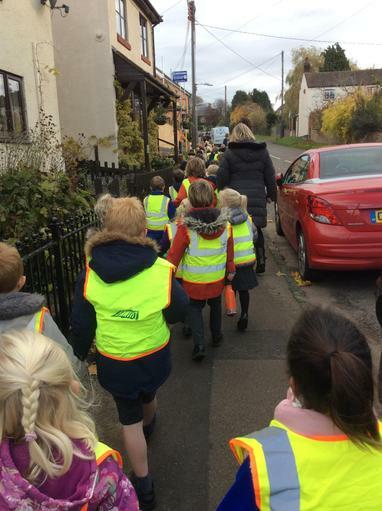 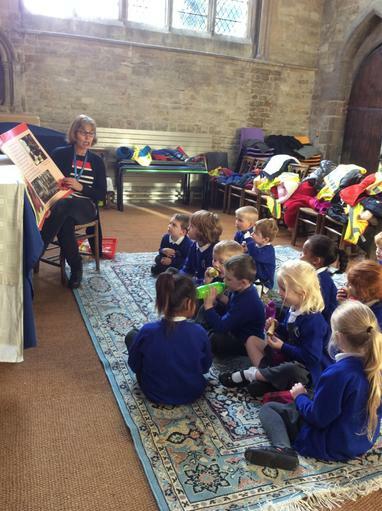 Our children behaved respectfully and were very responsible. 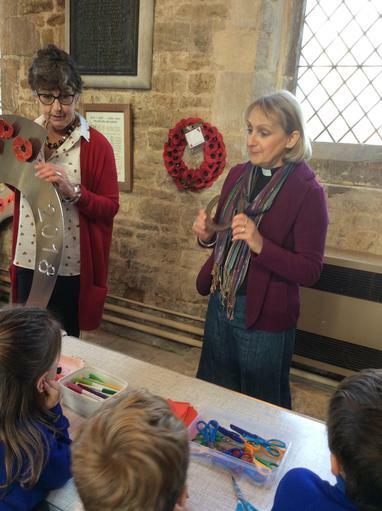 Thank you Reverend Deborah for making us so welcome. 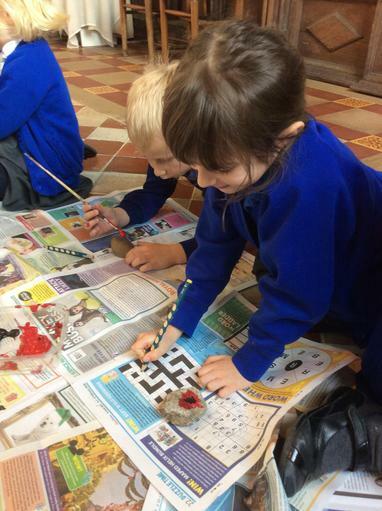 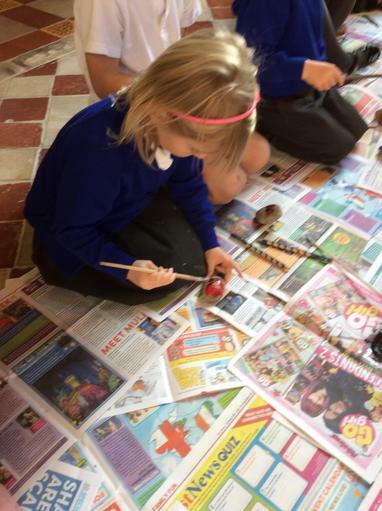 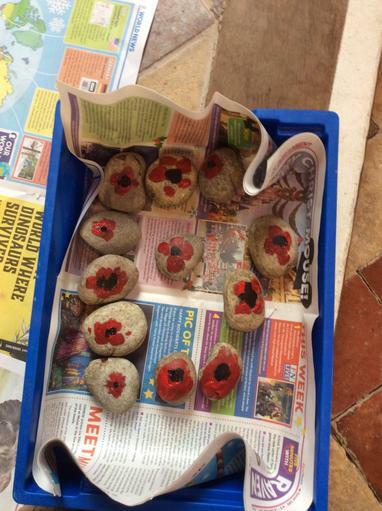 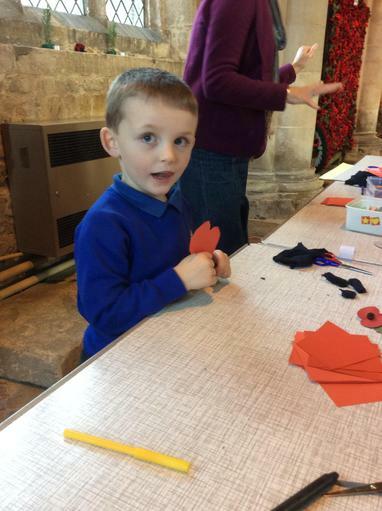 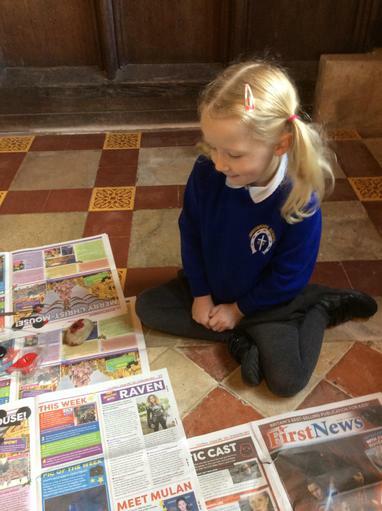 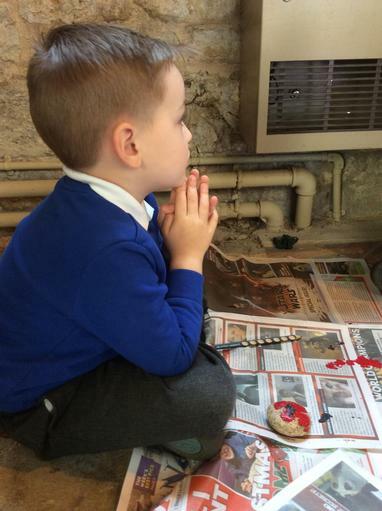 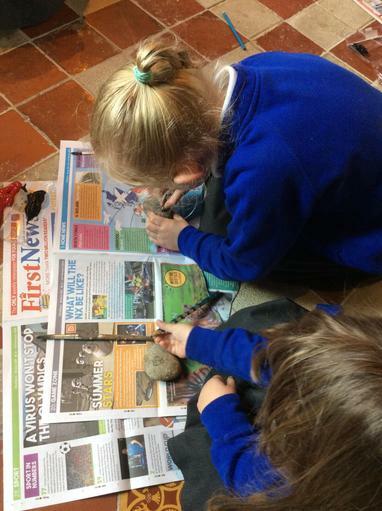 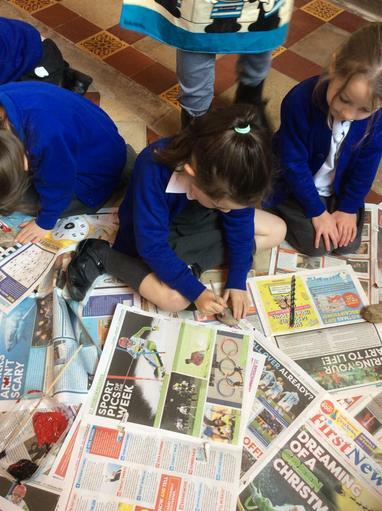 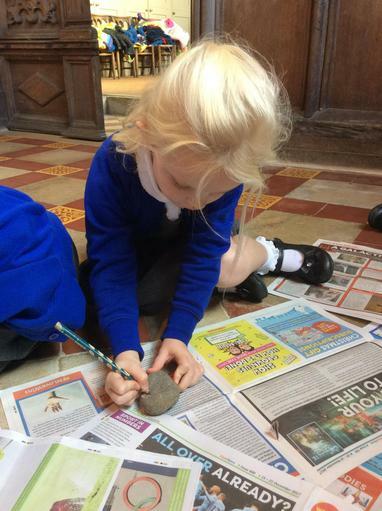 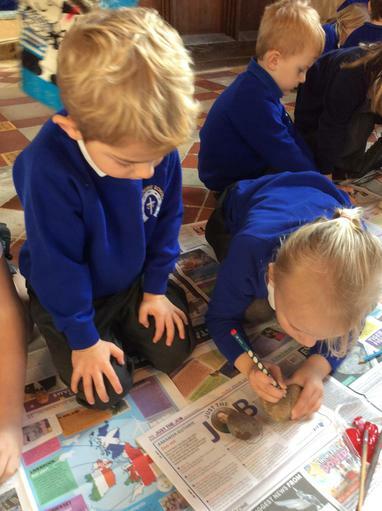 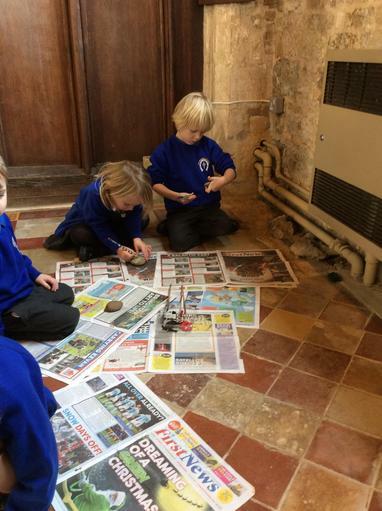 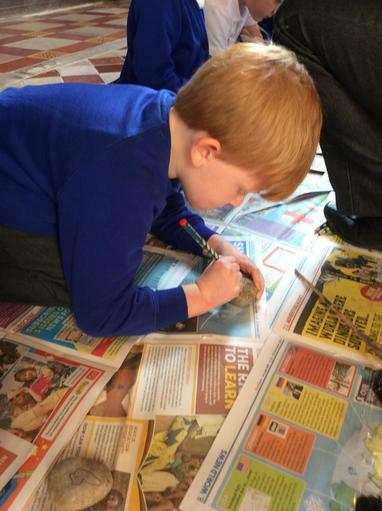 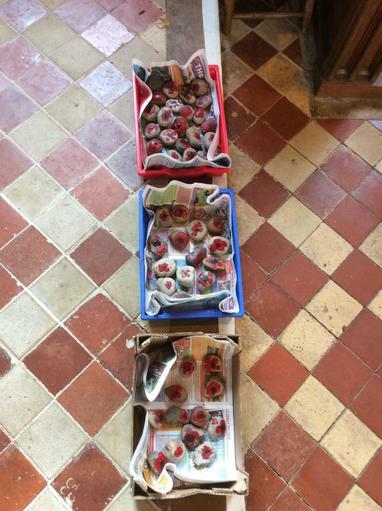 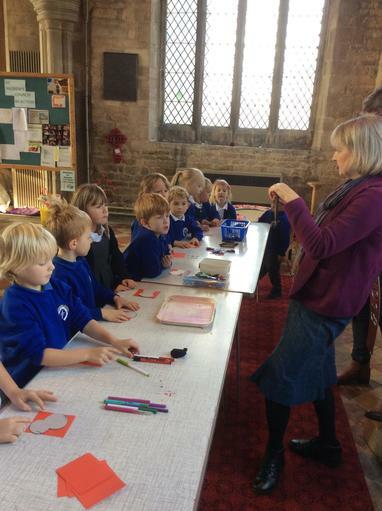 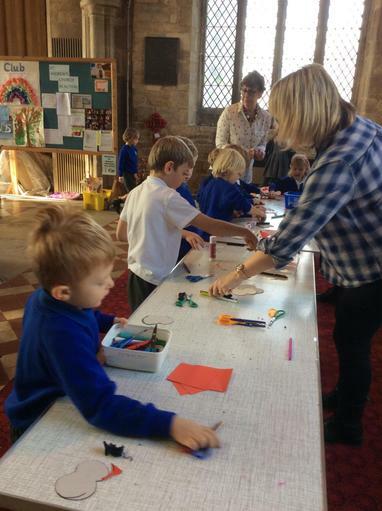 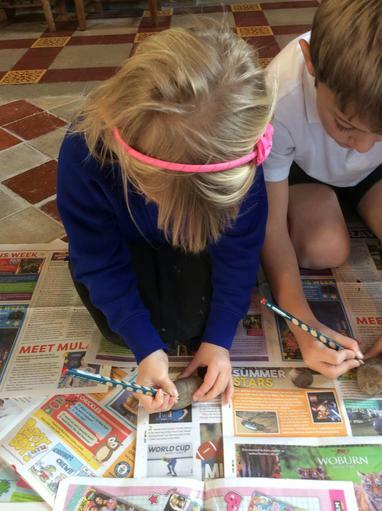 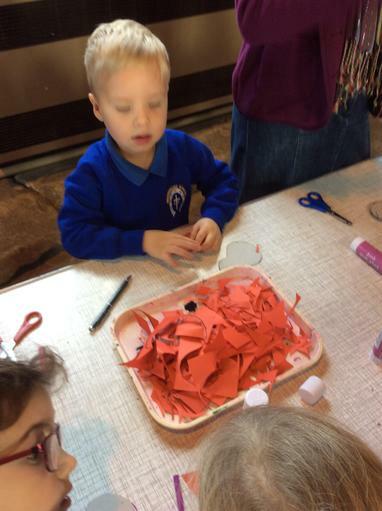 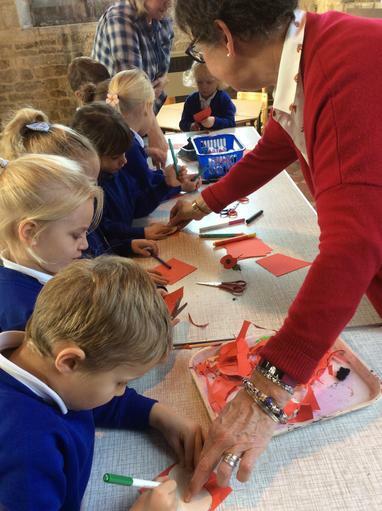 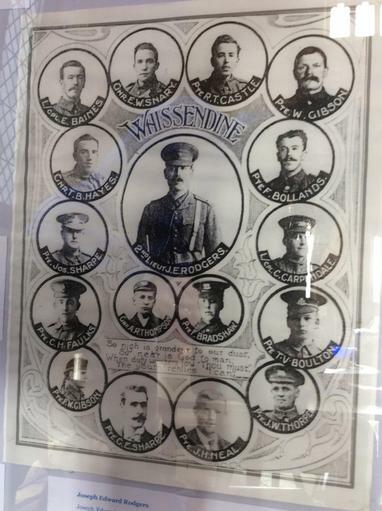 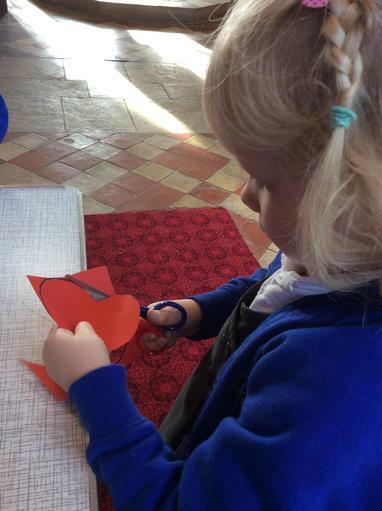 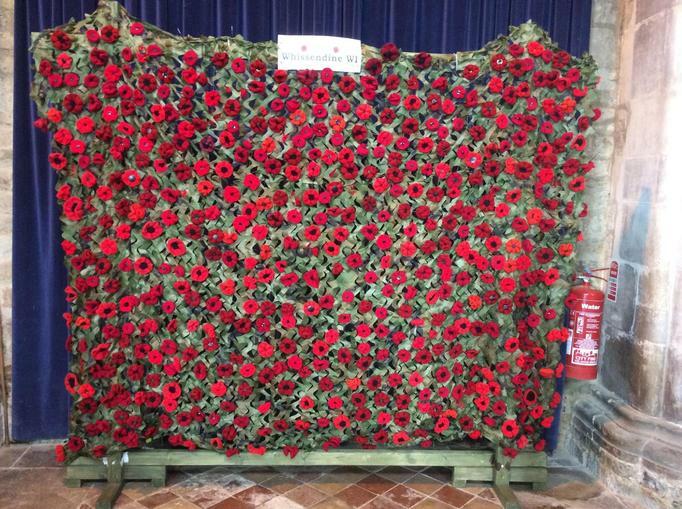 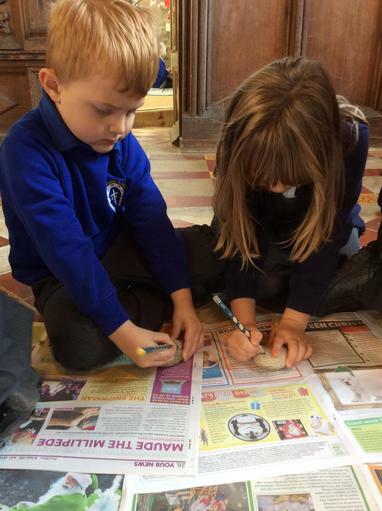 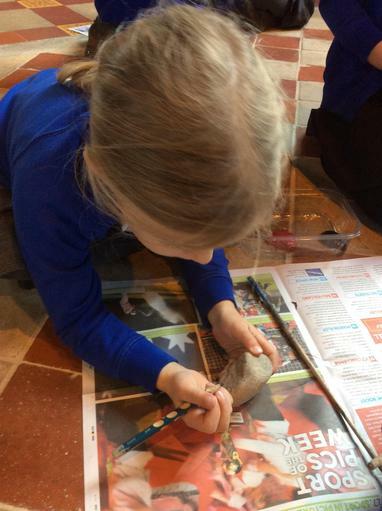 We also painted poppies on stones to lay near the photos of our chosen Whissendine soldiers from WW1.